You cannot be in the profession of making things beautiful if you don’t love what you do. And we at Design Pataki have just the right amount of passion for what we do. It drives us and consumes us and leaves us satiated at the end of each day. But sometimes, even the best of us need inspiration. So today, we look at what has inspired and continues to inspire Esha Gupta [Founder, Design Pataki] when she needs that special dose to get the wheels in her head whirring. Back in the day American interior designer Dorothy Draper introduced colour to Americans. 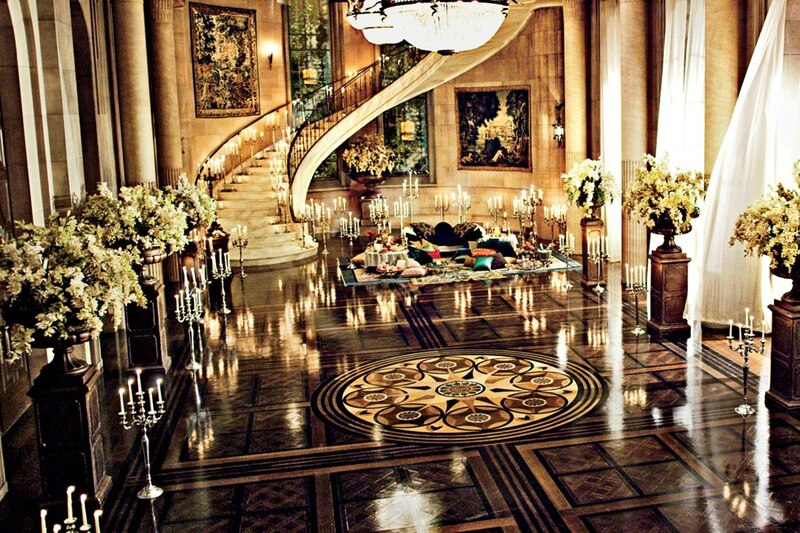 She changed the way Americans perceived Interior Design. She went anti minimalist and introduced a trend never done before across the world. This self taught designer started on her instincts and it just so happened that what pleased her sensibilities was loved by everyone else. This only makes the saying ‘be true to who you are’ even more relevant in today’s times. It’s also what we try to maintain as our unofficial motto at Design Pataki. Today Kelly Wearstler has taken the concept forward with her expression in bold prints interspaced with solid colours. Whether it is her own home or a client’s, each space is unique with over the top artifacts, unique nuances and different materials. Her style is definitive yet far from minimalistic. It oozes with passion and character. Her love for colour is her signature mark binding every project designed by her together. A real treat for the eye, anyone interested in design must look at her work. I’ve been very lucky to be inundated with images of beautiful interiors and photography which have made every space make me think, “I wish that was my home.” But I’ve learned to stop looking aimlessly and to actually seek inspiration. 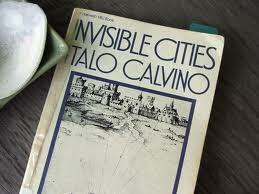 When I was studying at Parsons the first book they handed us was Invisible Cities by Italo Calvino. The book had no pictures and is definitely not a 101 on interior design. But it sets your imagination wild as you read each page that inspires ideas in you. AtRachana Sansad we had a visiting professor from JJ School of Art. I’ll always remember him to be a real grandfather figure brimming with knowledge. He encouraged me to buy an Indian book which had history on art and design from B.C. till today. It had drawings in plain black and white a very little text just stating the piece or pattern along with the year and country. I wish I remembered the name of this extraordinary book which unfortunately was misplaced by fashion designer sister. Too much creativity in one family has its pros and cons, I guess. While the web is a treasure trove of inspiration, it’s hard to narrow down to the top one or two websites. 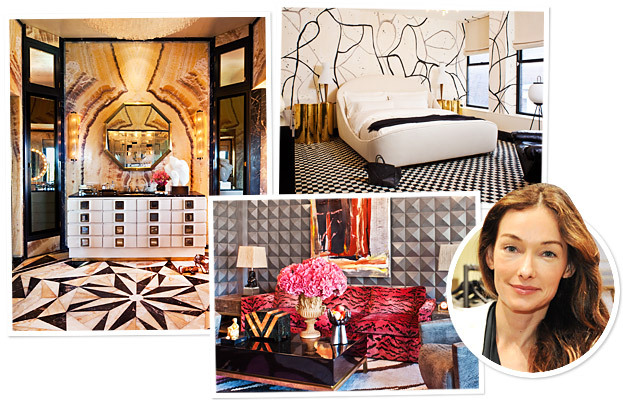 Though generally I end up looking at Dezeen, Design Milk, Coco Kelley & Kelly Hoppen’s blog. And a more industry related magazine called InteriorDesign.net. Interior Design and fashion design are actually linked very closely. Both need aesthetic sense. 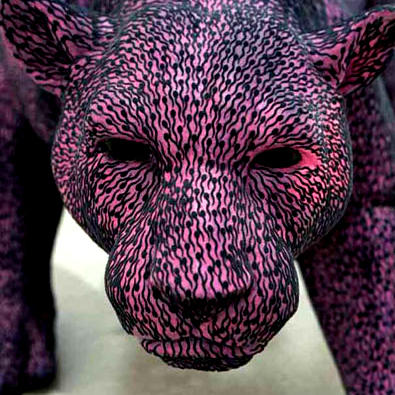 And both use colors and prints they overlap many times, the most recent being the neon phenomena. Where everyone was dressing in neon and we were doing pops of neon in upholstery, pillows, accents & accessories. Valentino, Oscar de la Renta, Ellie Saab and our very own Naeem Khan have to be my absolute favourite designers. On the Indian designer circuit it has to be 3 of the most brilliant designers, Shahab Durazi, Sabyasachi Mukherjee and Anamika Khanna. We as Indians love our cinema. What would we do without the dreams spun by Bollywood and Hollywood? The Great Gatsby and Ram Leela have to be the best of this year. The sets, fashion and oomph in these two movies are what great inspiration material is made of. 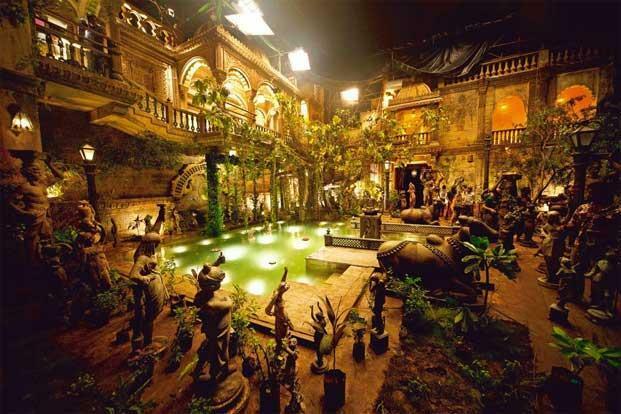 Catherine Martin so vividly recreated the twenties flamboyance of the rich in Great Gatsby while Ram Leela mirrored Sanjay Leela Bhansali’s paradise for all those who believe in true love. Piet Mondrian’s primary color blocks have rightly been inspiration to many. Roy Lichtenstein and Andy Warhol’s pop culture have given way to cartoons and quirky graphics. Modern art couple Subodh Gupta and Bharti Kher never fail to leave me mesmerized. So different in their own way yet so expressive. To use the emotion from the piece and transform it into your inspiration, leave it to them for they do it best. That pretty much sums up our list of design inspirations and we’ve only shared it because we are crazy like that. We believe design is like love, the more you share, the happier you will be. Having said that, a true designer is one who strikes the fine balance between creativity, beauty and practicality. An interior designer’s work is always inimitable unlike in fashion design where you can still try your luck with a knock off. So don’t steal, dwell, in the beautiful world of design. Much like we do, every single day.